Breathable mesh sneakers with soft cushioning. 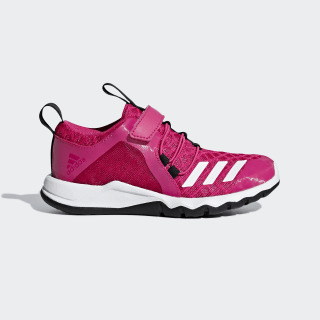 They'll sprint across the playground in these comfortable kids' shoes. 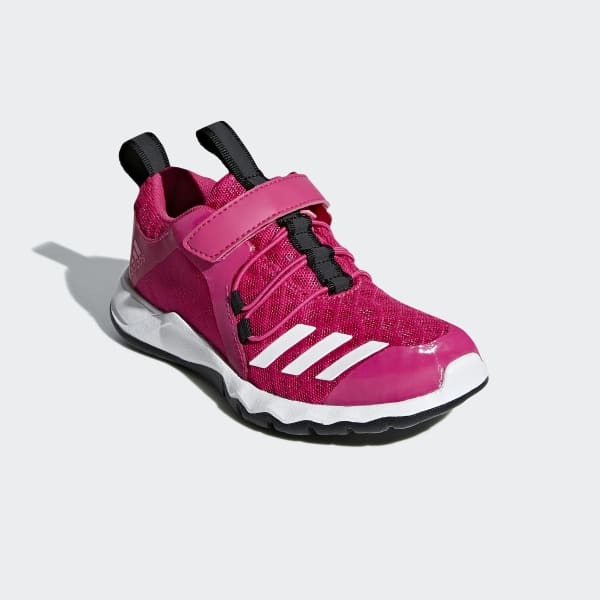 Built with a mesh upper that provides lightweight ventilation, the sneakers have elastic laces and a hook-and-loop top strap that let your young athlete get them on and off with ease. The dual-density EVA sole provides soft cushioned comfort and a sturdy grip.